This service is not available in all regions. At the time of writing this article this is only available in US West (Oregon) region only. It can only interact with migration tools and give you a single window to manage those. 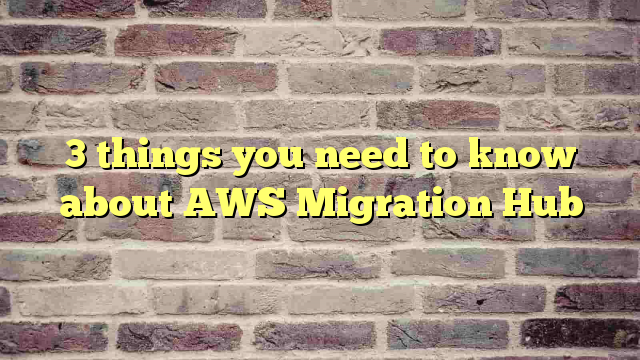 To check where your service is avaiablle you can visit http://docs.aws.amazon.com/general/latest/gr/rande.html#migrationhub_region this page will always give you the latest information. 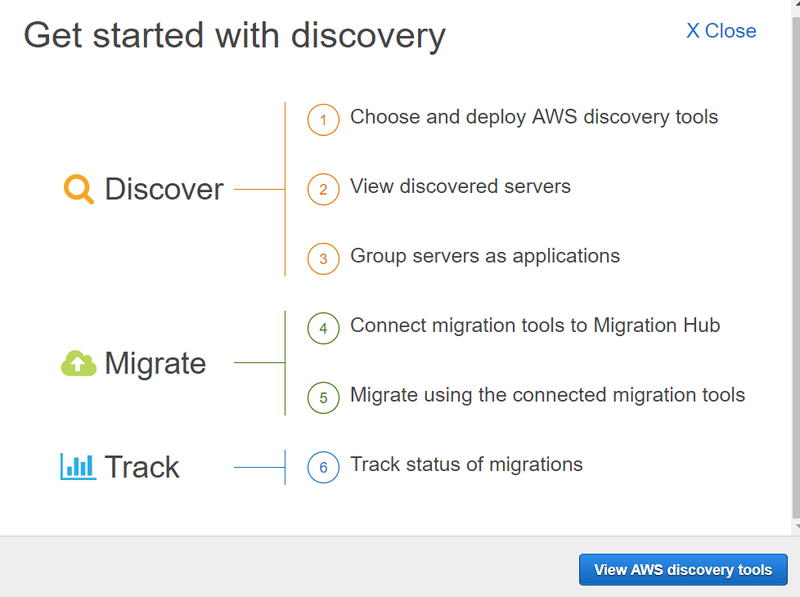 Migration Hub has a discovery phase, which is optional but can be used to get good information about your current system. It can discovered servers or machines in your infrastructure and then you can map those servers to your services.